Highlighters are quite a trend in 2018. 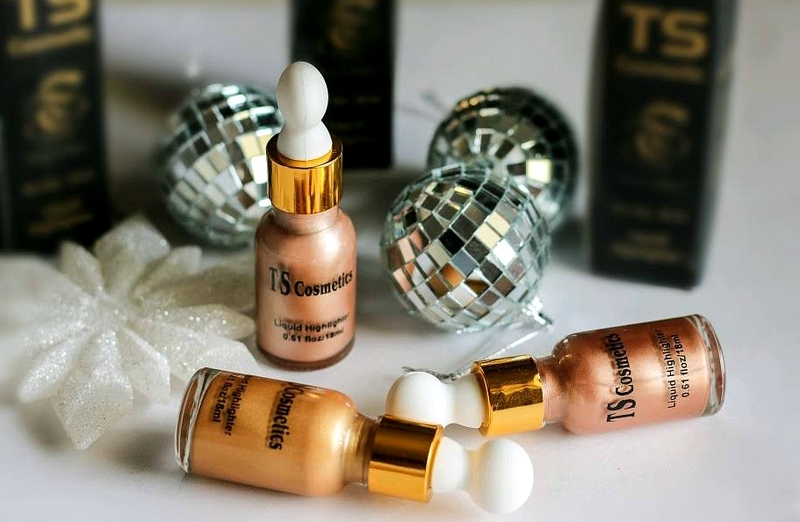 Be it contour, Highlight , baking or strobing – Pretty much for every makeup trick – Highlighter is a must! From Gel to cream to powder to liquid ; They come in so many different varieties. 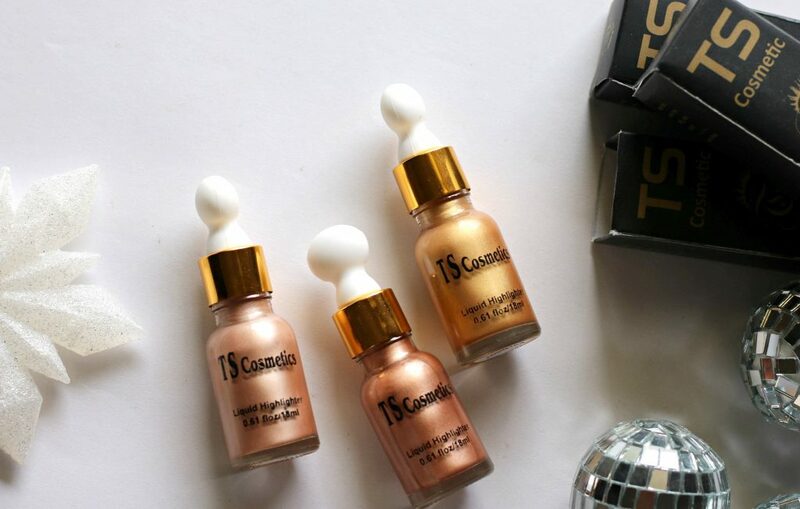 Advantage of liquid or gel highlighters are that it can be used in multiple ways – from applying to skin directly; adding few drops into foundation or primer for a universally flattering glow. 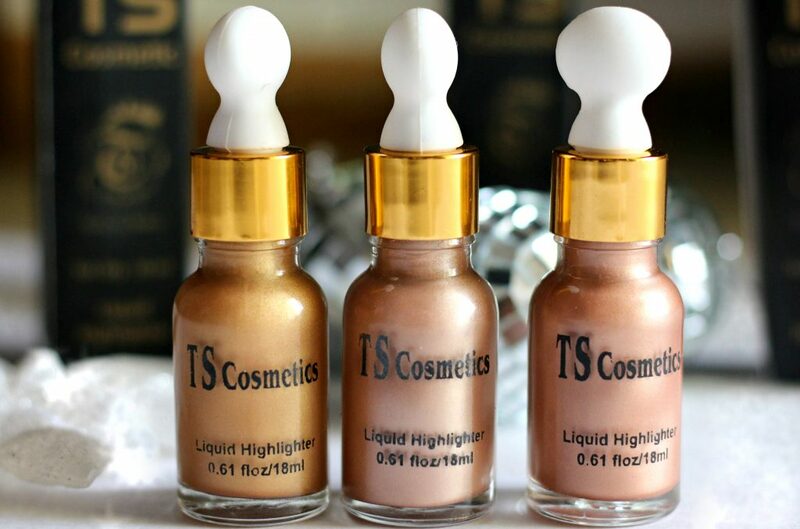 In today’s post I am presenting to you one of the most affordable and efficient liquid highlighters ever! They come in so many different shades out of which I got 3 to show you all. 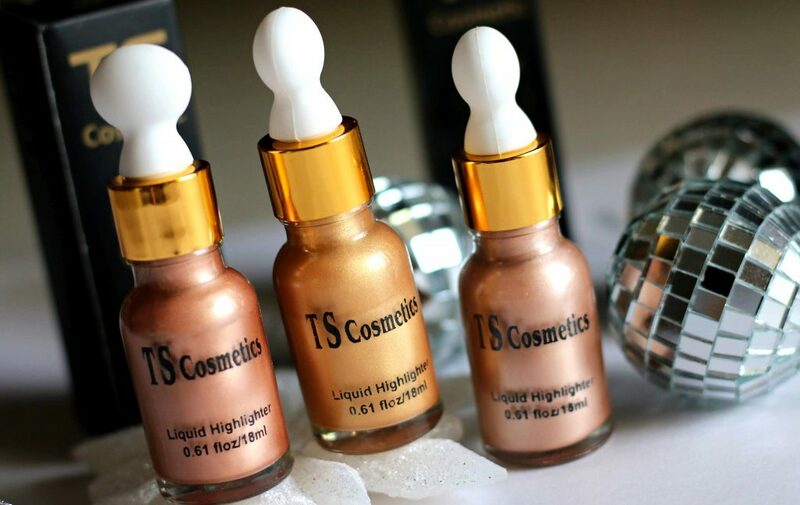 Before I even start talking about the liquid highlighters – So far I have tried only Gel highlighters. Loreal, Marc Jacobs etc. 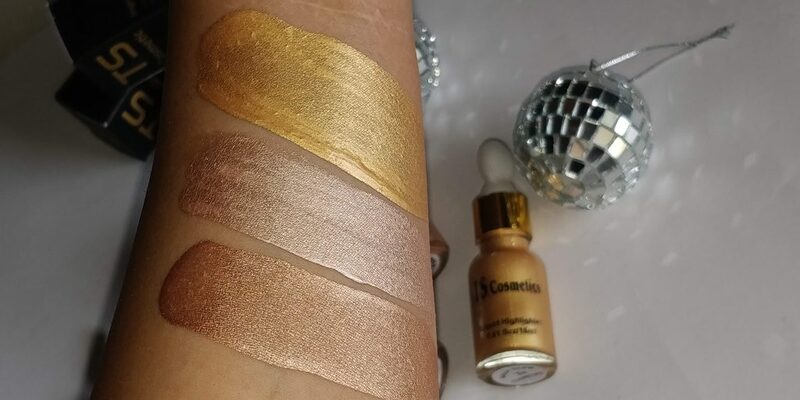 Before buying this – Almost every time when I shop online or checkout a makeup site – I see the beautiful shade range of Iconic London highlighters and get attracted. I never bought them considering the high price + shipping. 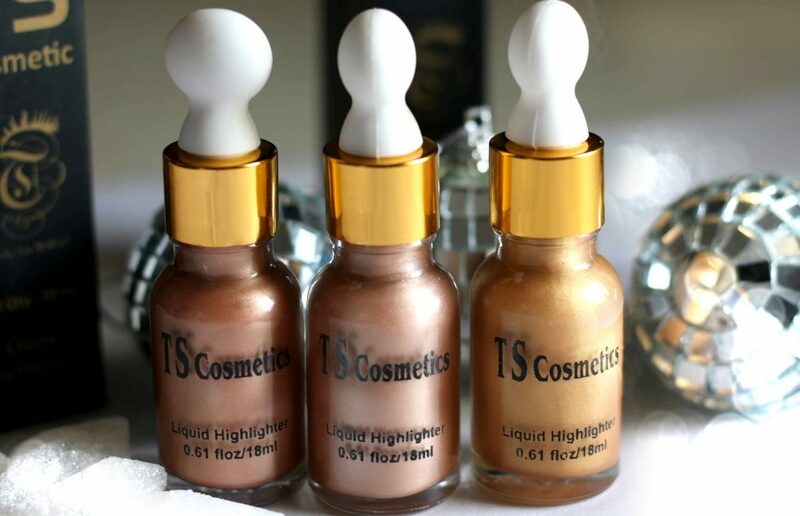 Though every brand have their own versions of liquid highlighters, I never got a chance to try any. But, this was a total surprise. 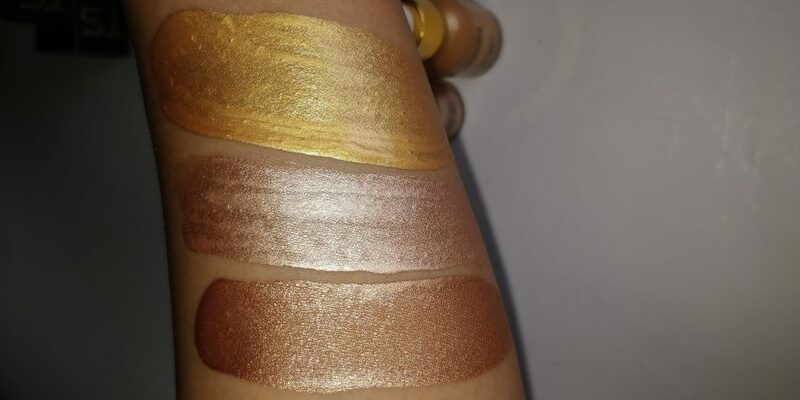 These 3 liquid highlighters were sent to me by the brand at the right time. I would describe it as convenient and easy to use! Really pretty for the price. Glass bottle with a dropper that’s easy to use. 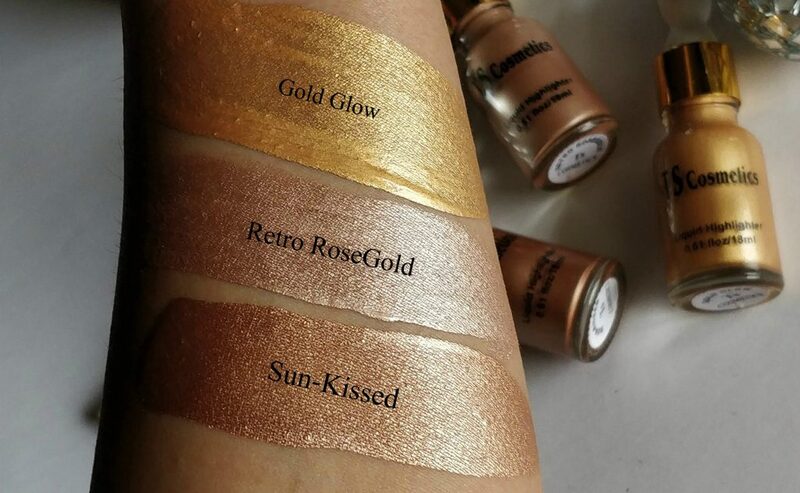 Shade, Formula – Love all three shades I got. These colors I have suit all skintones. 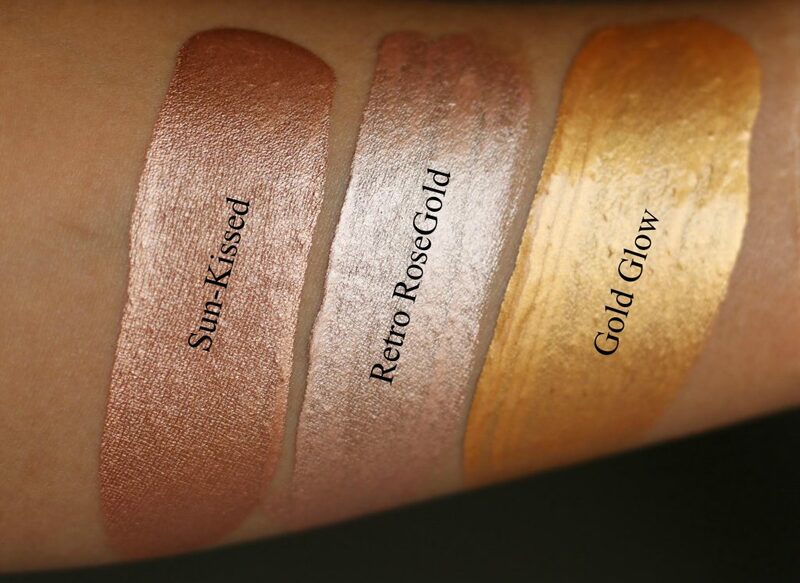 RETRO ROSE GOLD is a rose gold with subtle peach undertones peachy -rose shimmers add a warm rosy glow and sheen to your face. SUN KISSED A warm terracotta toned shimmer shade. 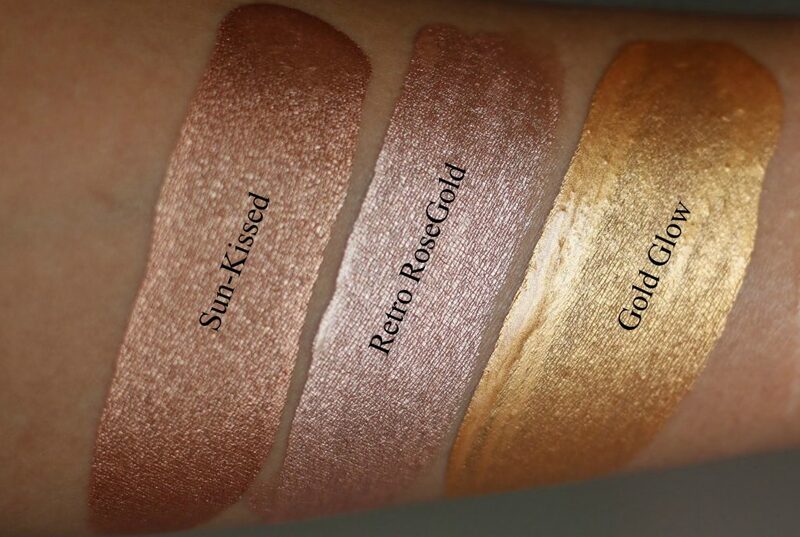 Gives an amazing bronze glow. As a body shimmer, this is perfect too! 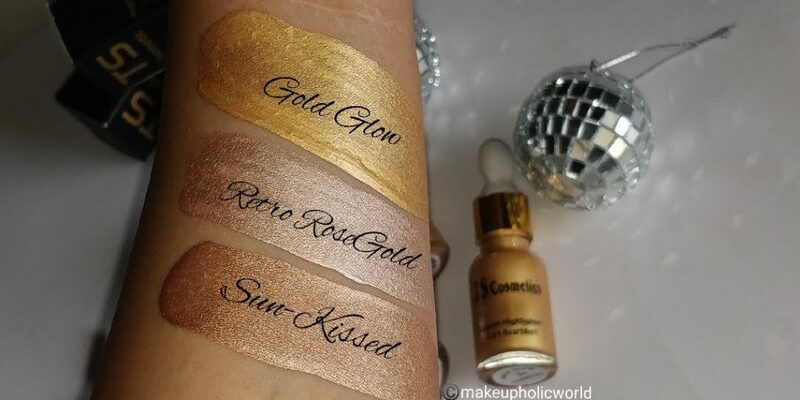 GOLD GLOW is a pure classic gold shade to give that perfect golden sheen. You can opt to use it in multiple ways ; Use them alone for a light reflective strobing or bronzing effect even on top of powder. 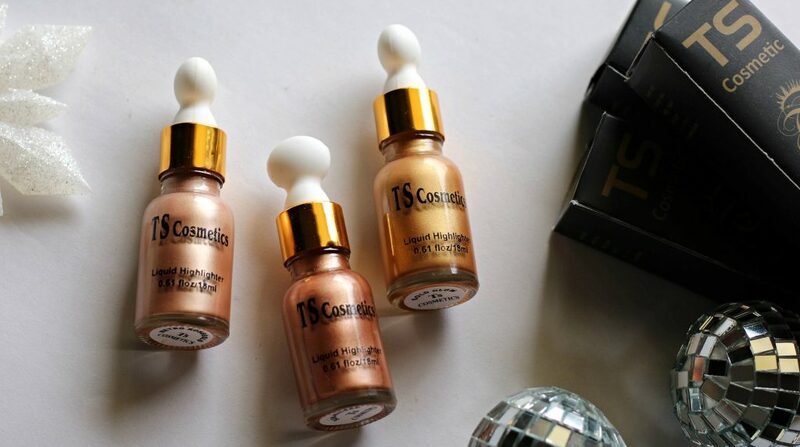 Use it before your makeup after your moisturizer to create a dewy base for your foundation ; Add them to your favorite liquid foundation or skincare product for an all-over glow. 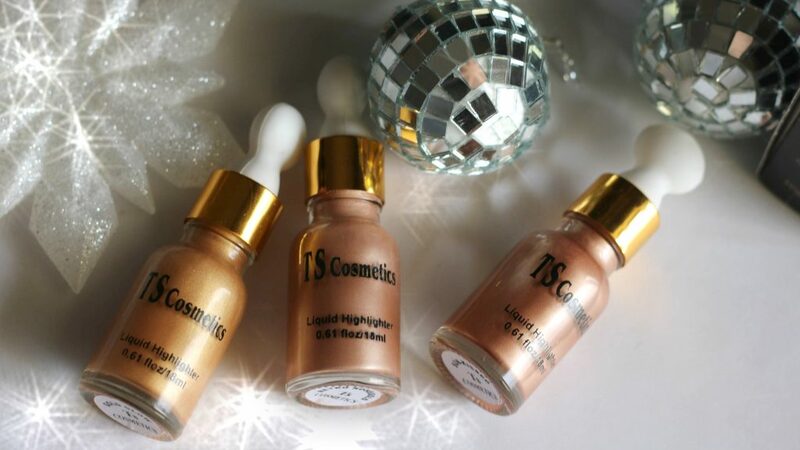 Gives a luminous dewy-radiant finish ; Use it to highlight the high points of your face ; Also, can be used for collar bones and as a body shimmer..mix few drops worth your favorite body lotion for a luminous finish… Allows to blend effortlessly, very pleasant vanilla-butter scotch kind of fragrance. 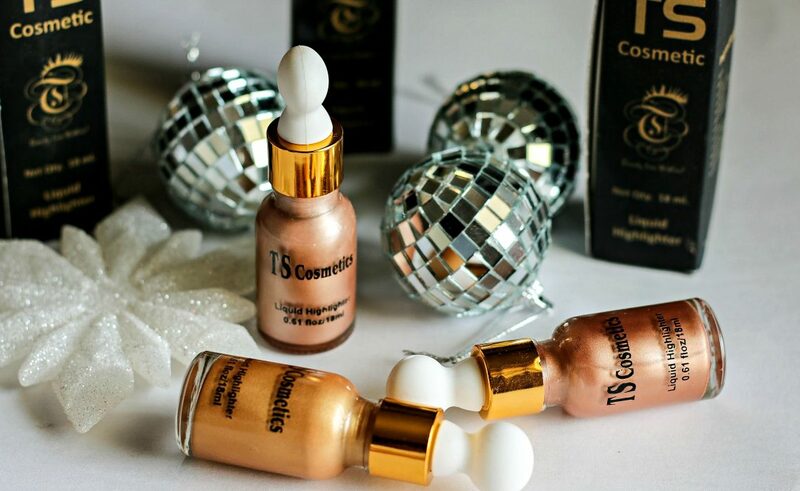 Pigmentation -These are highly pigmented…You just need one or two drops. A bottle will last for a really long long time. Who need to buy expensive highlighters when you can get this easily this in India. Longevity –Stayed for over 9+ hours on my skin… fabulous on every skin tone !! ** Products sent by the brand. However, my review is honest and unbiased as always.